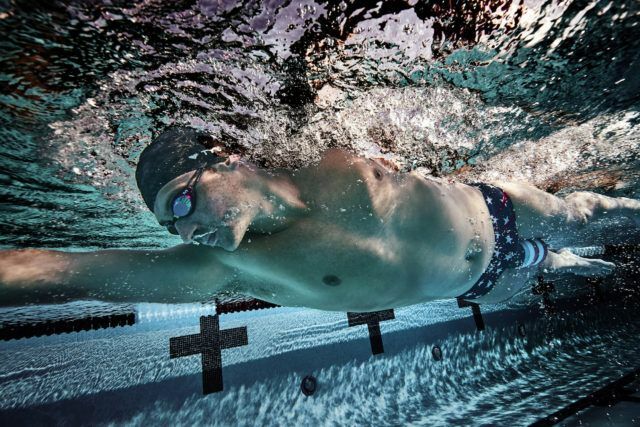 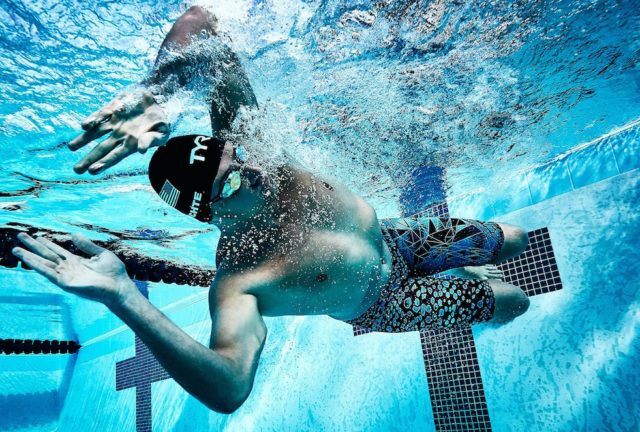 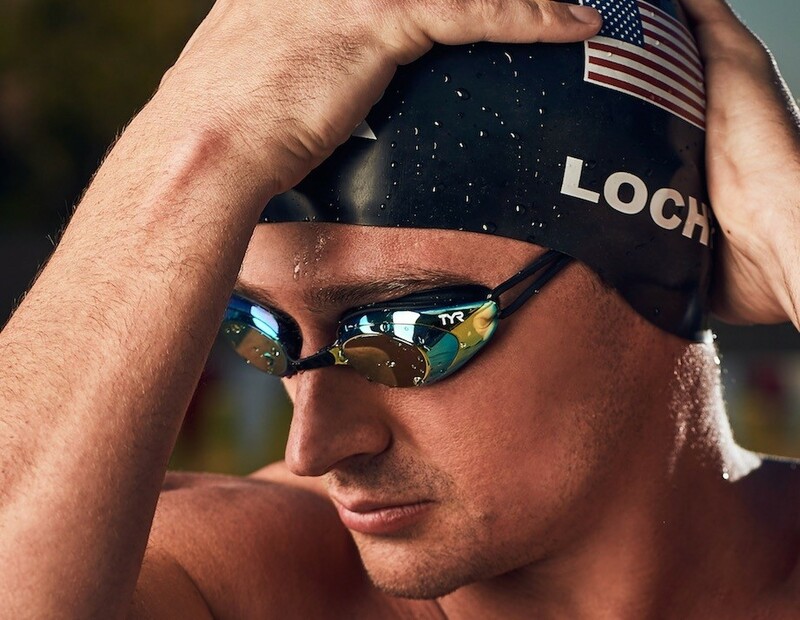 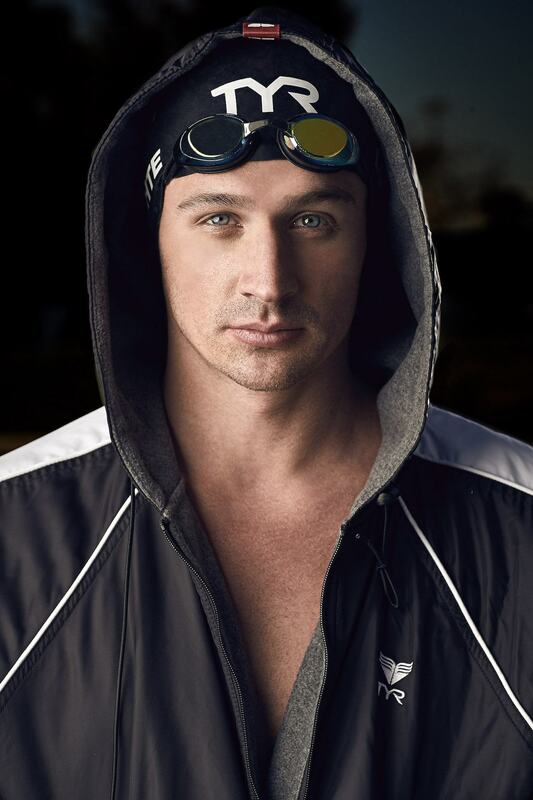 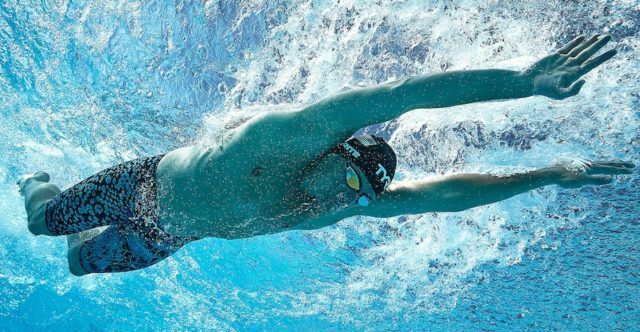 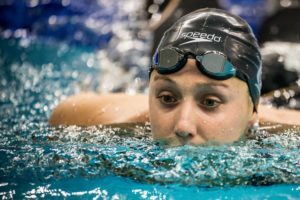 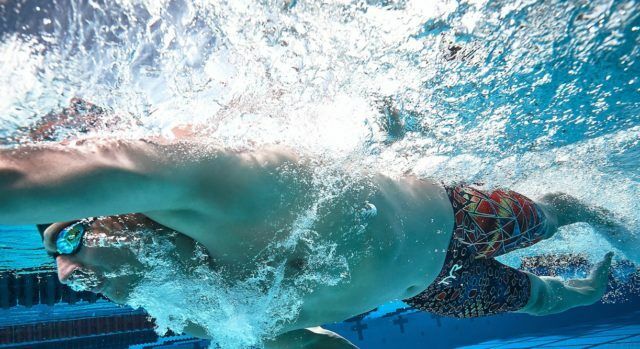 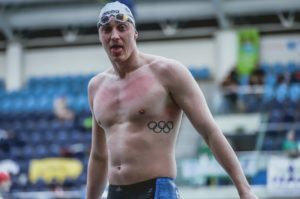 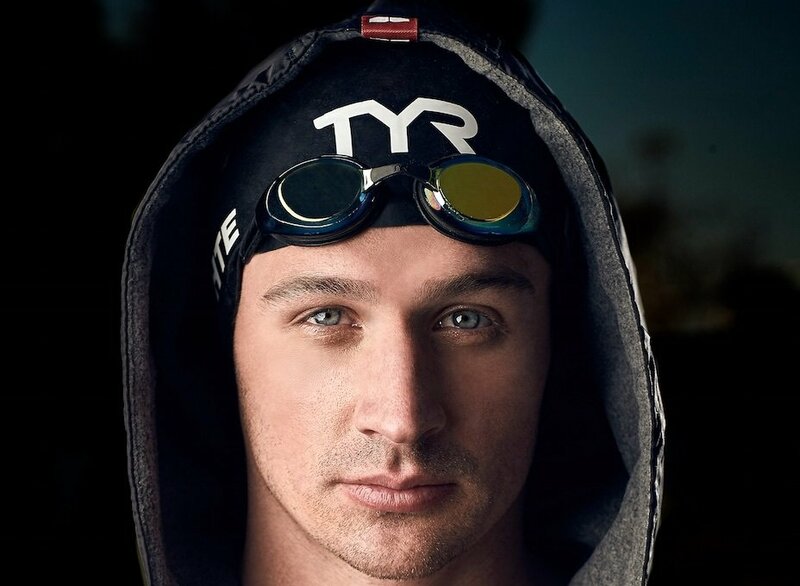 Ryan Lochte is back in action, and he’s all TYR Sport. 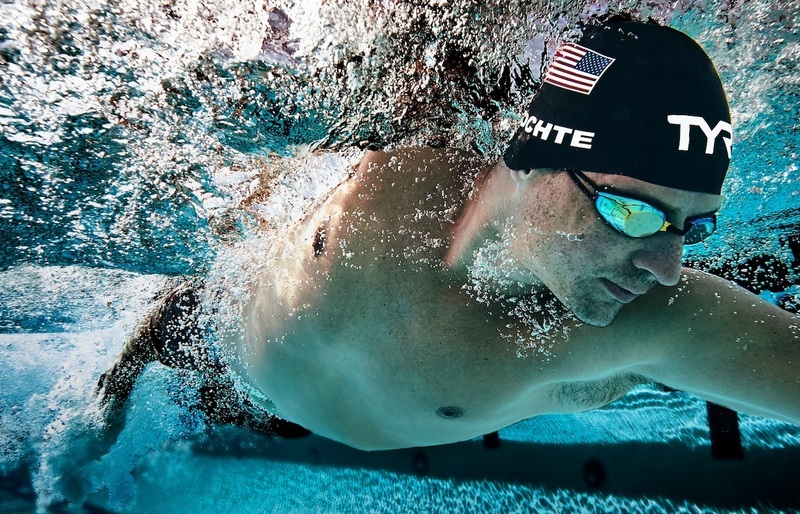 See the TYR Athlete photo vault featuring the 12-time Olympic medalist. 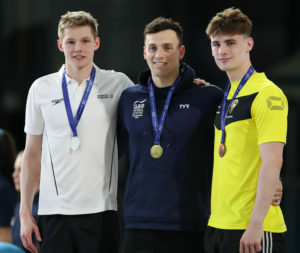 Thanks to TYR Sport, a SwimSwam partner, for providing these images.